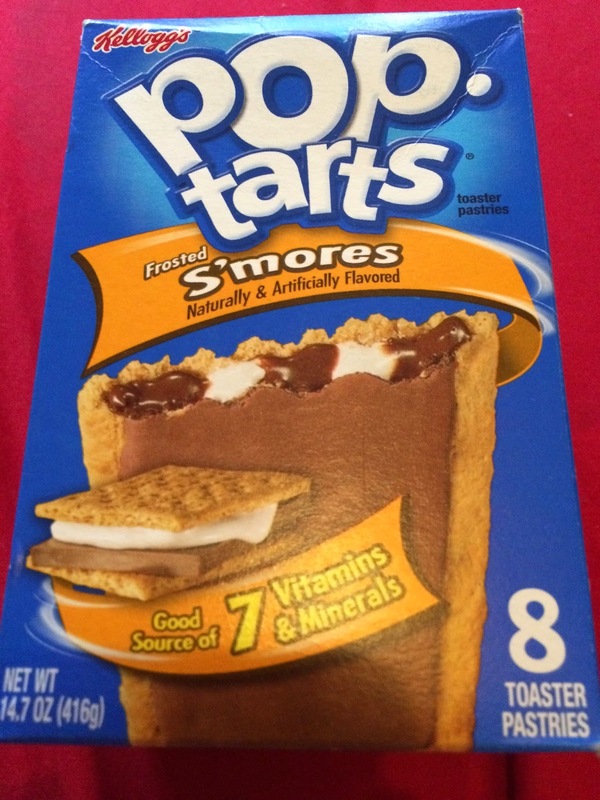 Anyways enough jabbering on, I spied these in the shop and had to grab them as S'mores are yummy. I toasted them according to the instructions on the packet. They were nice and warm, with melty strips of chocolate and marshmallow inside. Mmmmmmm... :) The marshmallow inside is sooo good. They were yum! I would recommend them if you like Poptarts.